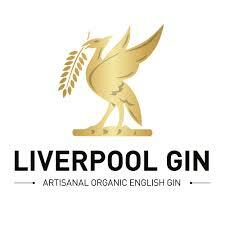 Brand new from the Liverpool Distillery comes the aromatic & organic Lemongrass and Ginger Gin. 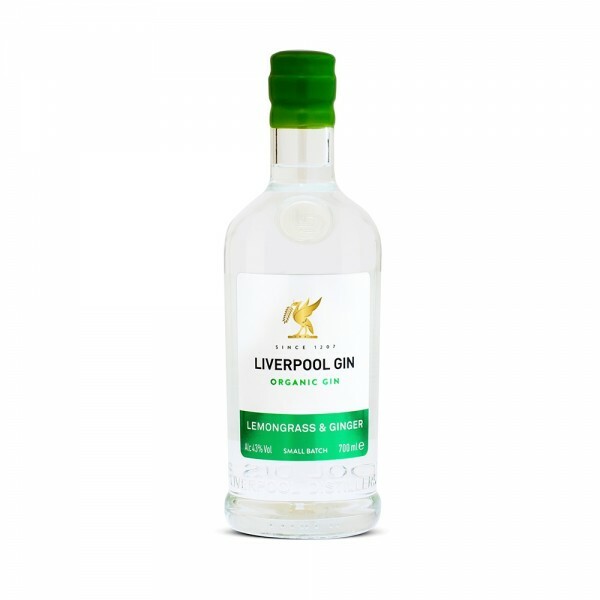 Their classically smooth English base is enhanced by crisp citrus and fiery ginger which gives an intriguingly complex finish. Although best served with a premium tonic for a winter warmer, the distinctive flavours are also perfectly suited to cocktail experimentation!